What is the Crime Audit Report? 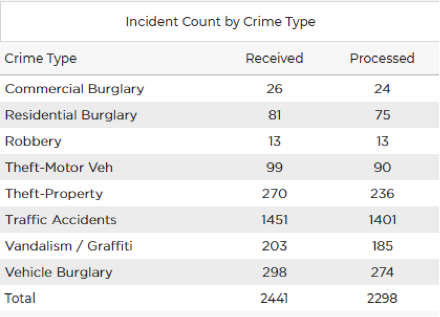 The Crime Audit Report is an analytics tool designed to help you manage the crime types PredPol uses in its predictions and reporting. What are the benefits of using the Crime Audit Report? 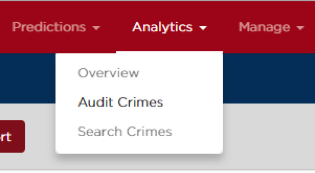 The Crime Audit Report is a great way to make sure that the crime counts PredPol receives from your RMS vendor are in line with your own crime counts. 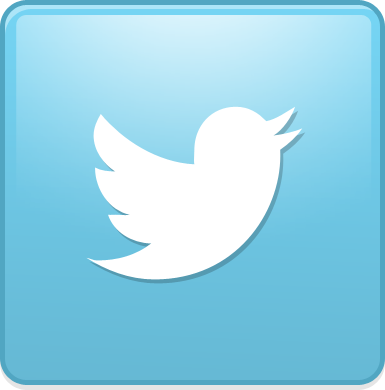 Complete and accurate data are essential to generating complete and accurate predictions and reporting. Put simply, good data results in good predictions. How do I use the Crime Audit Report? There are two primary functions of the tool; to view a count of crimes received and processed (broken out by crime type) and to reconcile any variance or exclusions, in order to improve the completeness and accuracy of your predictions and reporting. The ‘Received’ column on the left is a count of total crimes received from your RMS vendor, by crime type. The ‘Processed’ column on the right is a count of total crimes PredPol was able to successfully classify as one of your chosen crime types. 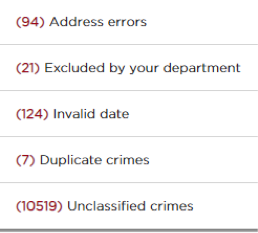 The difference between the two are crimes that were excluded from your predictions and reporting based upon on of the following reasons: address errors, crimes that are explicitly excluded by your department, invalid dates, duplicate crimes, or unclassified crimes. You can see a count of each exclusion type as well as detailed docket-level info. These details can be downloaded into a .csv file to make the data easier to work with. Using these details, you can clean up the data on your end as it’s entered into your RMS in order to ensure that PredPol will be able to properly classify them. Some of the most common data errors we see are address errors like missing or inaccurate address details and missing violation codes and/or event descriptions. These errors can be easily fixed by your agency analyst or RMS expert, ensuring the most complete and accurate dataset possible. That's it! You can now easily manage the quality of your own data.